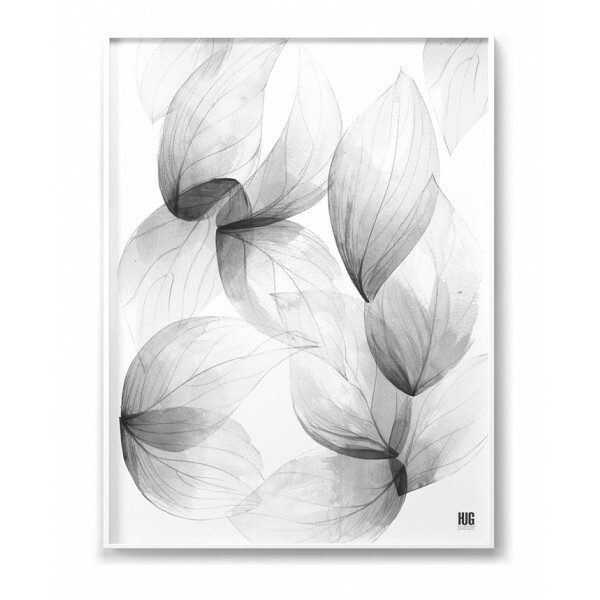 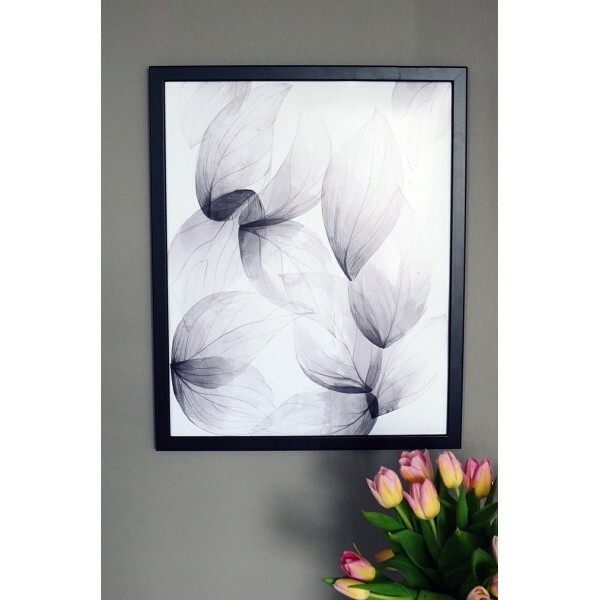 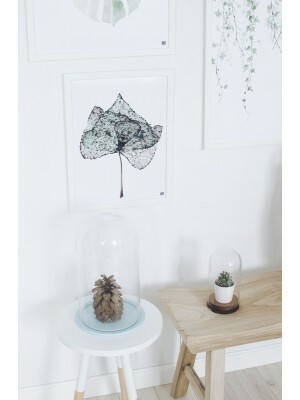 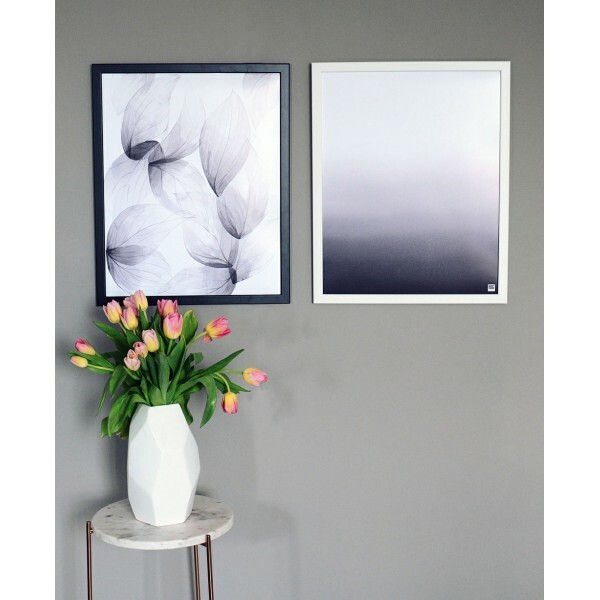 A poster with a botanical motif showing leaves in gray colors. 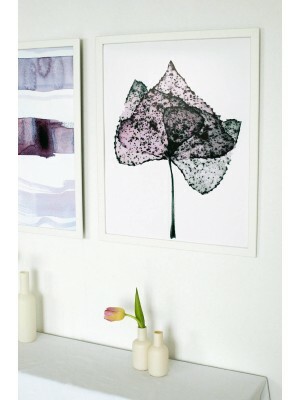 Illustration in a delicate, airy climate, painted with watercolors technique. 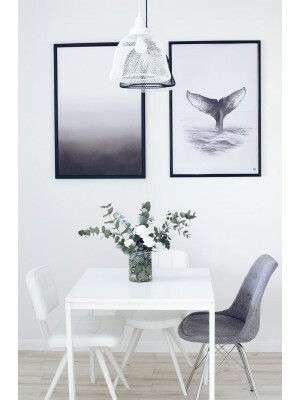 It looks beautiful in interiors in a modern and scandinavian style. 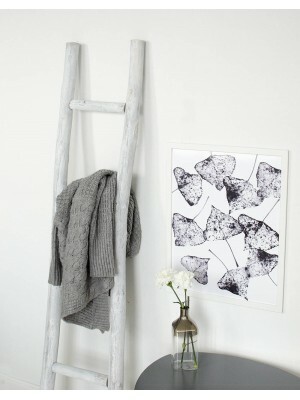 It will also appeal to lovers of minimalism and simplicity in interiors.